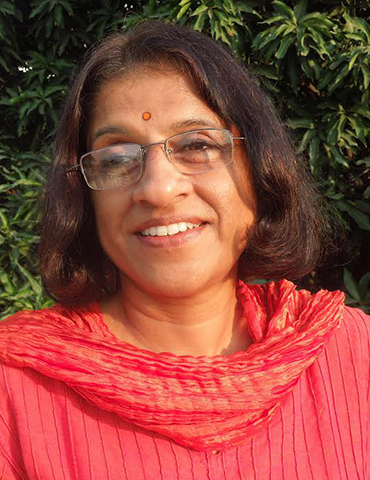 Vanita Viswanath has been a development sector practitioner and social entrepreneur for over 20 years. She is the former CEO of Udyogini, a non-profit that focuses on business services such as training, marketing support, financial linkages and end-to-end solutions from mobilization to market for poor women in socially secluded areas of India. Prior to joining Udyogini in 2000, Vanita worked with the World Bank in Washington DC during which time she was instrumental in conceptualizing and spearheading the World Bank Institute promoted Women’s Enterprise Management Training Outreach Program.Vanita did her MA and MPhil from Jawaharlal Nehru University and a PhD at the University of Texas, Austin, USA.